Rent or Buy the Film "Nyima"
Thank you all for supporting our dream and vision to share Nyima's story of overcoming Untouchability in Nepal. We are in immediate need of financial support to move Nyima and her family of 7 out of their current home in the high regions of the Himalaya to a more suitable environment in Pokhara, Nepal. Nyima's father recently passed away and has left her family in fight struggling to survive with no financial contributors. 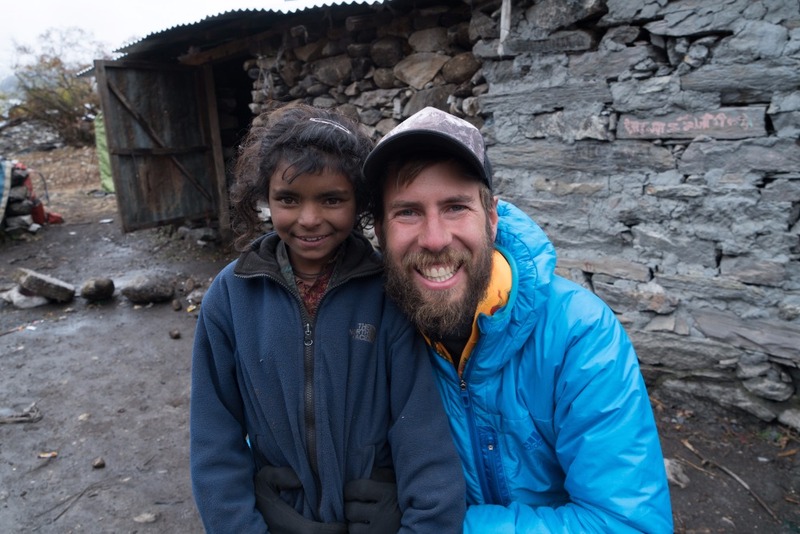 Nyima's youngest sister Rydar passed away last winter due to pneumonia as they live in a single room stone hut at 12,500 feet above sea level. 100% of your contributions will go towards moving the family down to Pokhara where the children will be able to continue their education and the entire family will simulate into modern day living. Our annual cost for supporting this family is $5000. We have pledged to continue supporting this family for the next 5 years and hope to raise enough money through donations and sales from our film to not only support Nyima through her higher education, but create an opportunity for other Dalit children to pursue their dreams in continuing their schooling. Nyima, is a modern day story of a low caste family struggling to survive and redefine their cultural identity in the isolated Himalayan village of Samagaun. 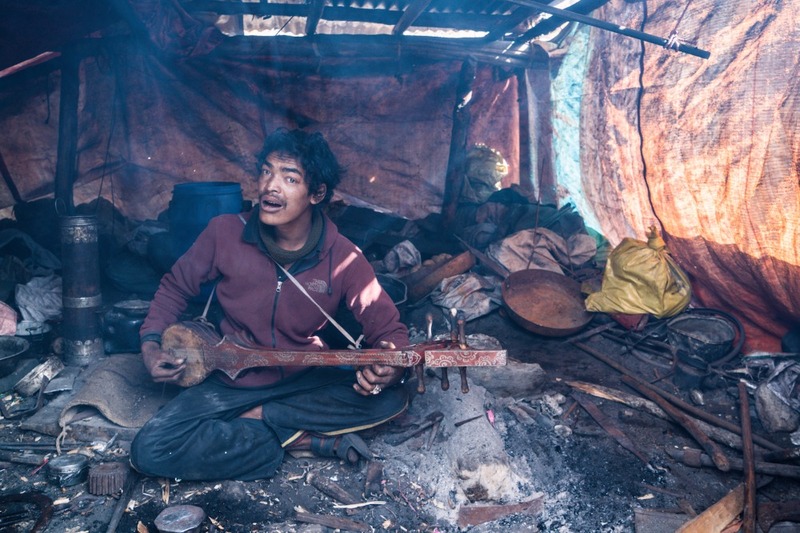 Immersed in Tibetan culture and deeply rooted in Buddhist beliefs, they have been pushed to the outskirts of their community where they live in a captivatingly raw and unforgiving environment. Their story as poor Dalits (persons of the lowest caste) is eloquently told through the curious mind of a young protagonist, Nyima. The viewer will go on a cinematic journey through this ancient village examining the daily responsibilities and traditions of this timeless community. Nyima offers breathtaking scenery with a cultural lens for understanding the greater social problems of the caste system in Nepal, while providing hope for a better future for Dalit families everywhere. As a group of adventurous filmmakers, we hope to continue our exploration of Nepal’s social struggles as a result of the traditional caste system and continue to produce films on the matter. By studying the different ethnic communities affected by this systematic oppression, a highly stratified and limited social paradigm is brought to light, which fails to treat all human life as equal. From the pristine mountains of the Himalayas, to the busy street life of Kathmandu, the institutionalized discrimination is an obvious part of the country’s rigid social hierarchy. Human rights; to see the change that is teetering on the edge of society come into fruition. We want to see each child, no matter their social standing have the opportunity to receive education so they can become influential and integral parts of society. 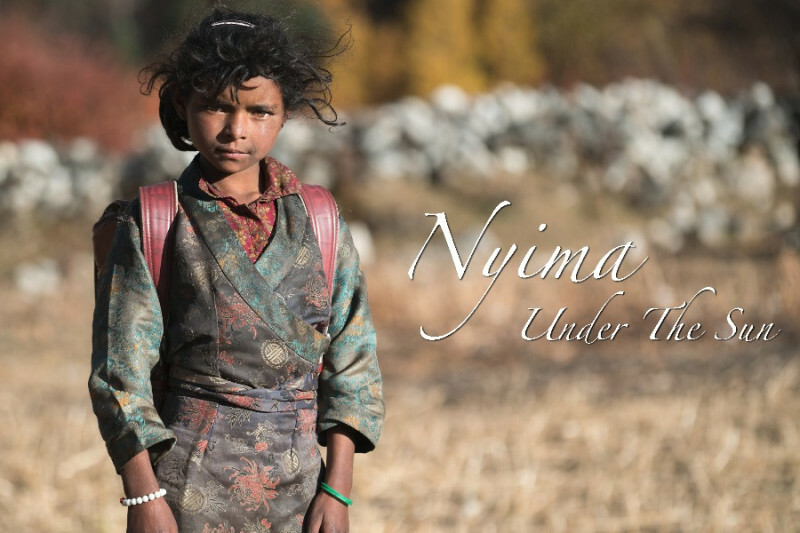 A percentage of the proceeds from this film will go towards creating a scholarship fund for Nyima, her siblings and others in similar social situations unable to afford to further their education. This fund will be set up to cover costs for post secondary education and living expenses. In the remote regions of Nepal, there are typically only primary schools, so if children do have the opportunity and the resources to further their education, they must move down to a city, such as Kathmandu. They then have to pay not only for their education, but all living expenses and this limits the ability for the majority of lower caste young adults to continue education. Approximately 70% of Untouchables in Nepal are uneducated and below the poverty line, with many forced to work as bond laborers. There are nearly 5 million Dalit’s in Nepal. The cost for Nyima to go to school is $100USD per month. Their household monthly income is less than $150USD for a family of nine. If these children are able to receive education, they will have a chance to change their future, however many are not able to finish their schooling as they are needed back home to work. This not only affects them, but their family and future generations. Educational opportunity is proven to cause systemic change that reduces oppressive socio-economic structures in developing countries like Nepal. Hello from Nepal to all of our lovely supporters. Thank you again for all of your generous support! Please send me an e-mail to cody@wingatemotion.com so I can send you your VIP access code! ATTENTION! We have reached over 1/2 of our $5000 goal in just 6 days! Thank you all so much for your generous donations! I am leaving Nepal in another 6 days and would love to hand this money over and move these beautiful souls down to their new home before the snow starts to fly. Please continue to share and spread the love. Again any donations $25 or more will receive a VIP access code to download and watch the film "Nyima"
THANK YOU! Because of your support we have been able to raise $2100 in the past 4 days. I have a week left in Nepal and would love to be able to hand over the $5000 we raise together so we can move this beautiful family down to Pokhara before the Winter Storms set in! PLEASE share this with your friends and family. And remember if you donate $25 or more I will be sending you a VIP access code to download and watch the film "Nyima"
Thank you all for your tremendous support. In the first 24 hours you have helped us raise 10% of our first financial goal for Nyima and her family! $5000 is what we need to raise immediately so we can move Nyima and her family down to a more suitable environment before the winter snow moves in. Please continue to share this page with your friends and family! I will be sending VIP access codes to the film for anyone who makes a donation of $25 or more. These codes will be sent out bi-weekly gaining you access to Nyima a 26-minute documentary following the story of this beautiful family and their struggle to over come caste based issues in Nepal.